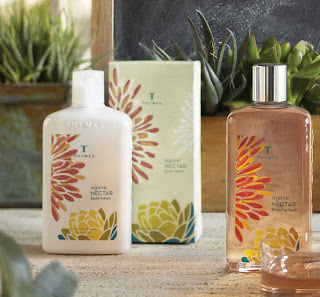 Store-wide Sale 10% off. We also have a sale area with further discounts up to 50% off. It's a great time to get an early start on Holiday shopping! 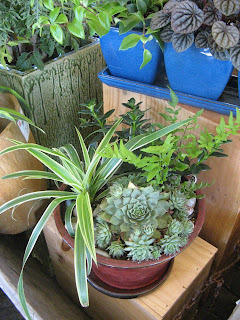 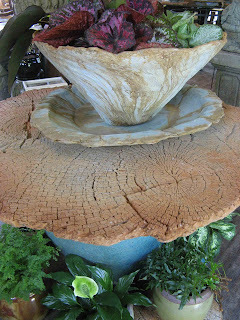 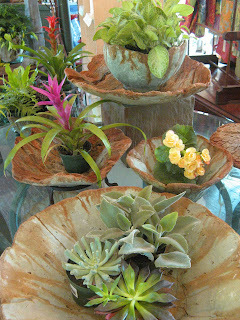 And... just in time for the sale... we are unpacking a new shipment of pottery, plant stands, and garden accessories! Come in and get the first choice of our exciting new selections.